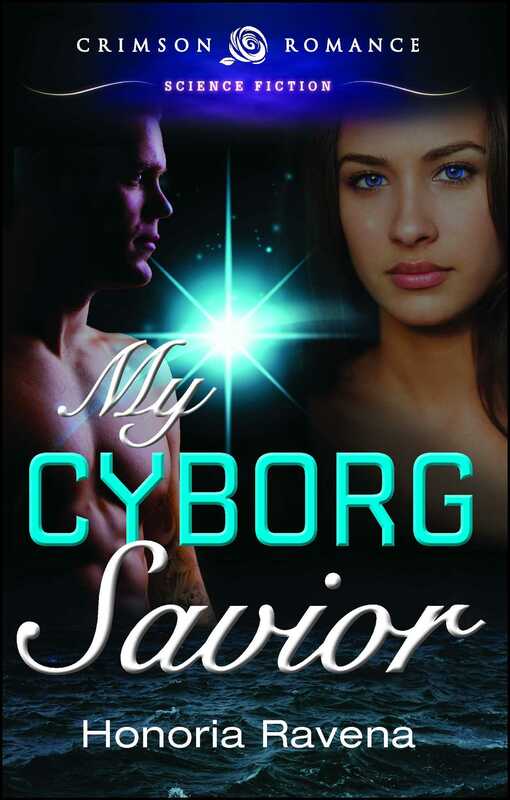 When a cyborg slave is given to Jamila for her protection she has no idea his real mission has nothing to do with keeping her safe. The government destroyed Cyborg Operative Galen Marduk’s life and continues to ruin others. His people want to liberate cyborgs and the genetically engineered before the government chooses to wipe them out entirely. Galen’s mission: kidnap the daughter of a senator and use her as leverage to gain what his Council wants. After her mother’s suicide, Jamila Clearborne spiraled down a dark, dangerous hole of drugs, drinking, and scandal. A year later, after she broke the hold the tragedy had on her, her father buys her a cyborg slave for her own protection. And Jamila needs all the protection she can get. She’s breaking a law, and it’s enough to get her killed. However, she’s less than grateful when Galen saves her from her plight for his own agenda, and fears even her love for him isn’t enough to overcome the obstacle he’s placed in their path. But when Jamila’s life is on the line, will he obey orders for the safety of his people, or will he do anything to save her?